Unfortunately, many North Americans drink far too much pop; some drink it every day, and even multiple times a day. Ask any dentist, and they’ll tell you: this is a serious problem when it comes to oral health! The sugars in the pop you drink interacts with the bacteria in the mouth, and together, they create acids. Pop is also acidic itself, which just adds to the problem. These acids soften and wear away at the enamel and dentin of the teeth, and can even damage composite fillings. Eventually, cavities will develop. 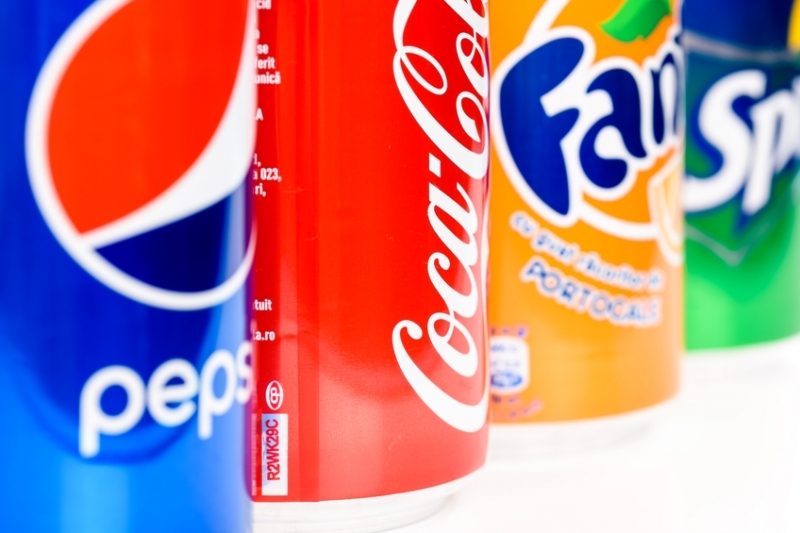 Although sugar-free and diet pop does not contain as much sugar as regular pop (or any sugar at all), these soft drinks can still damage teeth because they contain their own acids as well, which contribute to the erosion of enamel and dentin. The most obvious answer to this question is: stop drinking pop! Especially if your family drinks it on a daily basis, it’s time to cut way back. Serve water, milk, or even fruit juice (in moderation) instead. Allow your children to drink pop only as a rare treat, on special occasions. When they do drink pop, be sure they take extra care with their oral hygiene routine afterwards. You’ll find that over time, after you stop drinking pop, you’ll no longer enjoy it as much when you do drink it. Many of our patients who have cut it out report finding it too sweet, and not as refreshing as they remember.